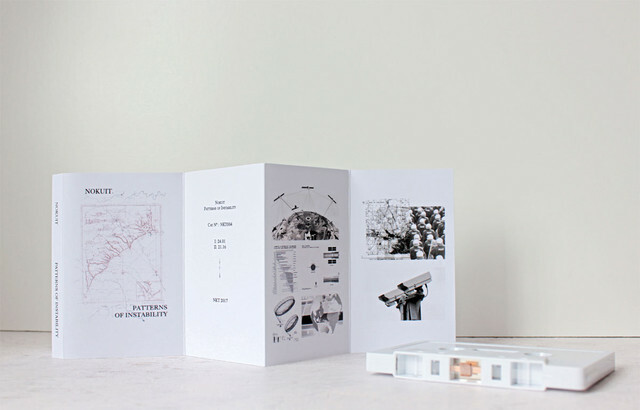 "..Swirling drones become a sonic lens which drifts and roams through the currents and threads within the contemporary landscape. 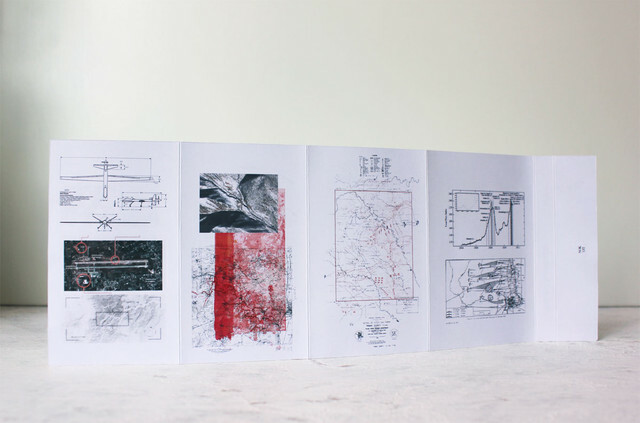 Mingling amongst the town square demonstration, flipped upside down through the cameras into the news media rooms and editing suites, dragged up into helicopters looking down into streets and homes, then bounced across the globe by satellites floating in the atmosphere. Spam bots and malware, encryption data, analysis of YouTube uploads and text messages. 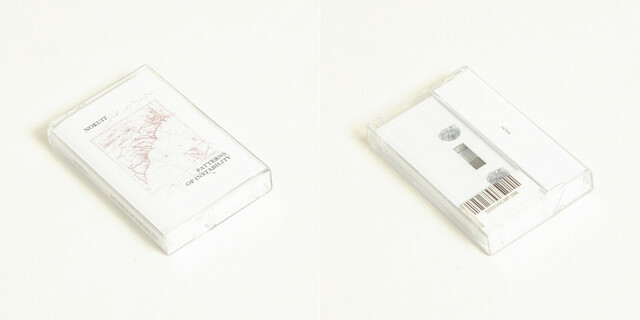 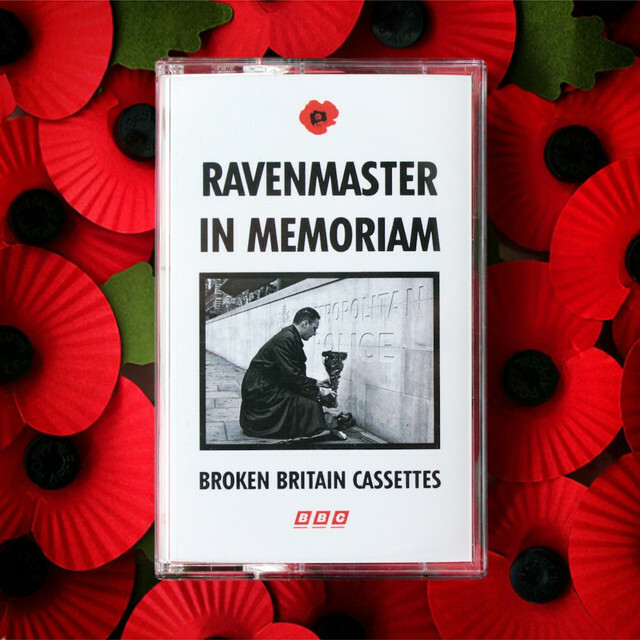 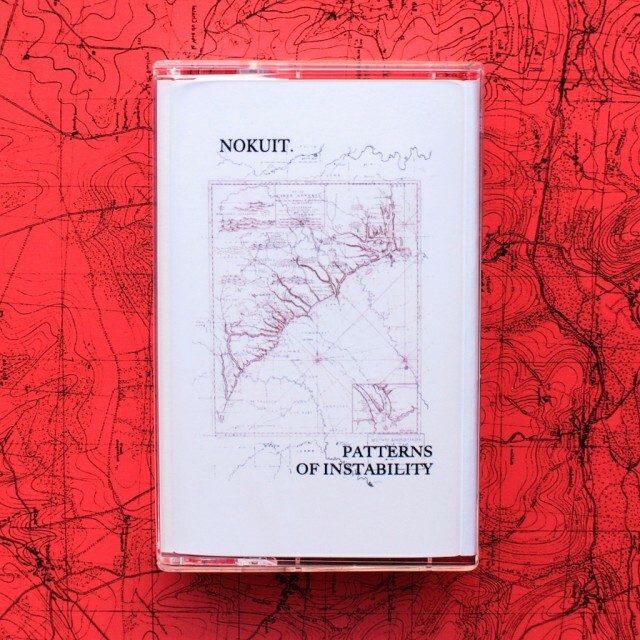 Rather than focusing in on any specific geographical event, ‘Patterns of Instability’ takes a widescreen approach to our contemporary age of discontent and digs deep into timeless feelings of frustration.."
NKT004 - Nokuit Patterns of Instability now available at Boomkat.com, Tesco Germany, Iron Scourge, Black Psychosis, Waltz Tokyo, Bleep.com, Juno, Forced Exposure.